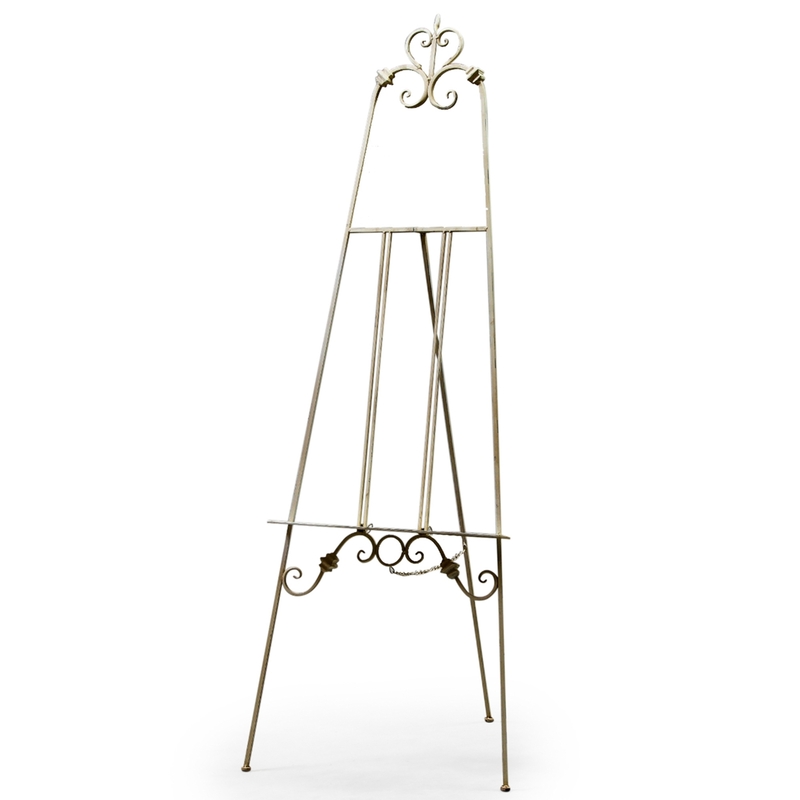 This beautiful antique French style easel is a welcomed addition to our collection of home accessories. Perfect for holding an artists work, this easel. crafted from metal will provide both practicality and aesthetics combined. Finished in a luxurious white with exquisite distressed detailing, this piece will brighten up any room.